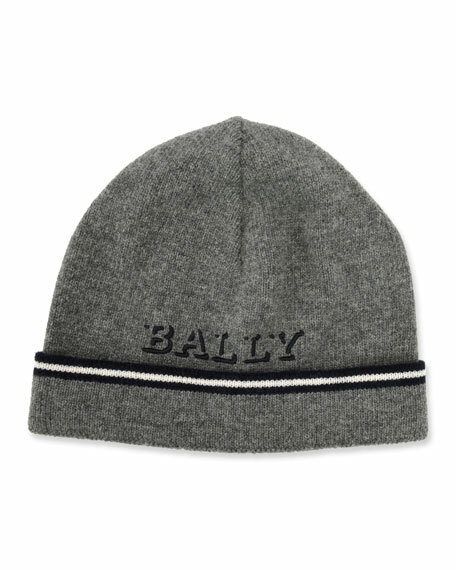 Rag & Bone "Ace" ribbed knit beanie. 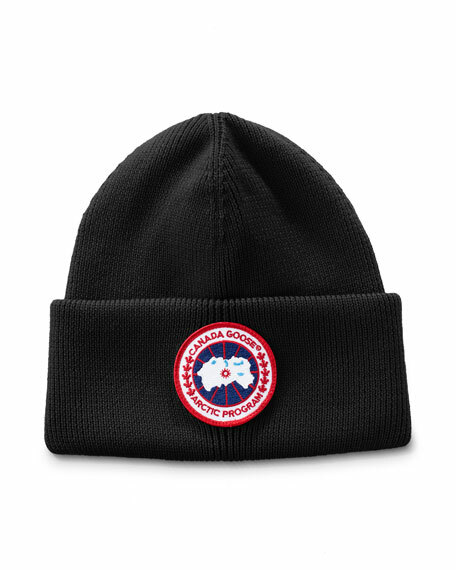 For in-store inquiries, use sku #2333774. 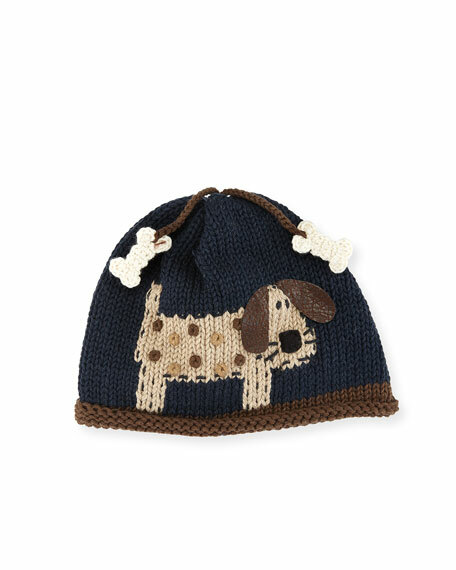 Eugenia Kim "Marguerite" knit beanie hat. 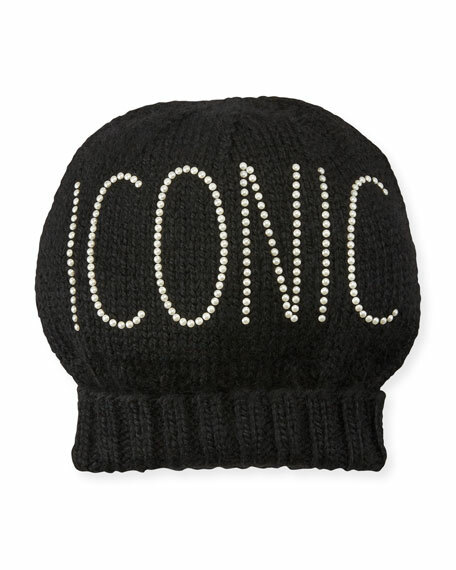 "Iconic" text in Swarovski simulated glass pearl crystals at front. Ribbed cuff. Baby alpaca. Made in Peru.